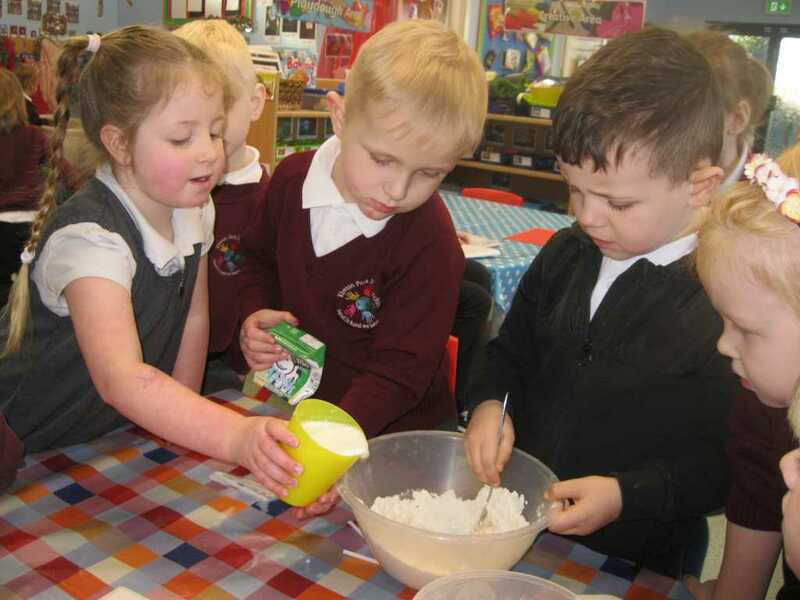 The children in our Foundation Unit have been making their own pancakes today. Fun was had by all and everyone agreed that they were delicious! 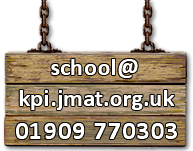 At Kiveton Park Infant School we endeavour to offer an environment that is welcoming, a place where learning is at the centre of all we do and every child is nurtured to help them achieve their full potential.